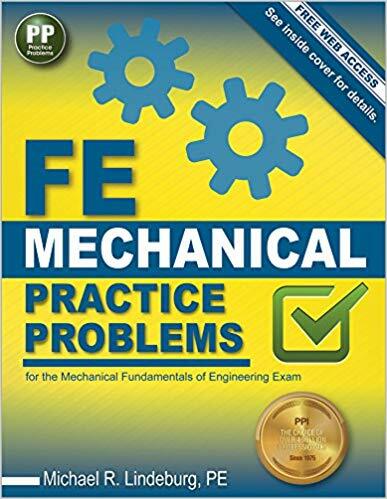 How Could This Book Help in Passing FE Exam? NCEES FE Exam is a nationally recognized program and has a lifetime validity but this degree does not allow you to sign the engineering drawings and documents. Passing FE Exam is crucial as this is a MUST to obtain PE License. A good guidance is something you will need to have if you really want to be a Professional Engineer. Study Guide for Fundamentals of Engineering(FE) Electrical and Computer CBT Exam is such a study guide that provides the best services in its area. 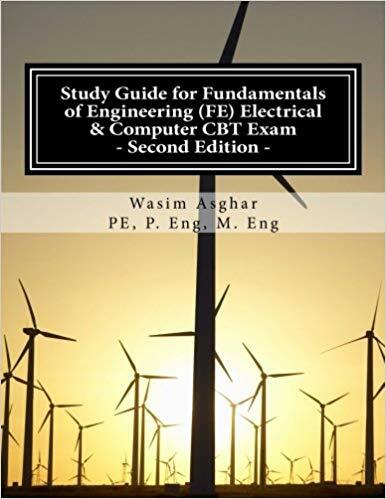 The author Wasim Asghar, PE, P.Eng., M.Eng. studied the whole new syllabus and FE reference manual to write this awesome book. Within a few days after publishing this book gained popularity as this book helped several students in passing the FE Electrical and Computer CBT Exam. Proper and NCEES allowed solution techniques are followed by through. Familiarize you with the problems you will have on the exam day. Detailed and proper references are included. 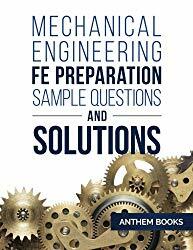 Guides you on how to use FE Reference Handbook. PreviousHow to Get a Free Copy of FE Reference Handbook? 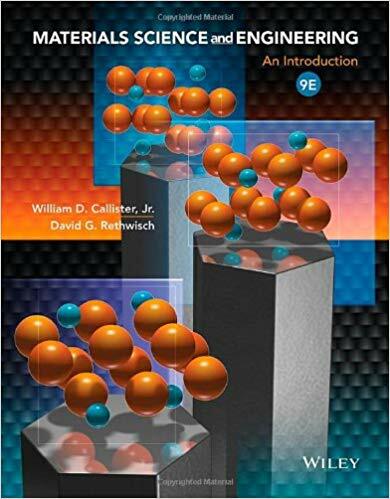 Materials Science and Engineering:An Introduction by William D. Callister Jr.